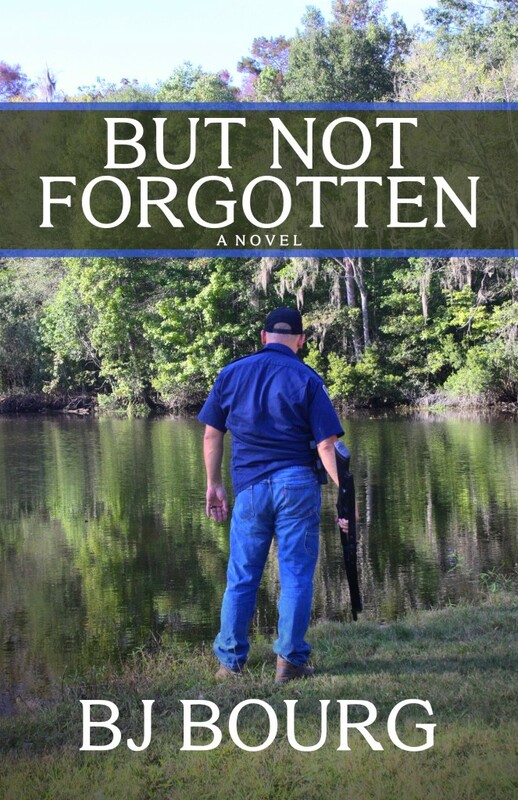 I’m really excited about my next novel, which is titled BUT NOT FORGOTTEN and is due out December 6, 2015 through Amber Quill Press. This will be the first in a series of books featuring Clint Wolf. Clint’s a tortured soul who works as chief of police for a small swampy town in southeast Louisiana called Mechant Loup. He mans a four-person department that includes Sergeant Susan Wilson, a strong female officer who moonlights as a cage fighter. When a severed arm is found in the jowls of an alligator, Clint and his team must work to figure out to whom it belongs and how it got there. I hope everyone will check it out when it’s available.